This TA Technix sport suspension kit is for the Toyota Celica type T18 from 1989-1994. 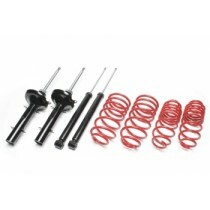 This TA Technix sport suspension kit is for the Toyota Celica type T20 from 1994-1999. This TA Technix sport suspension kit is for the Toyota Celica type T23 from 1999-2005.